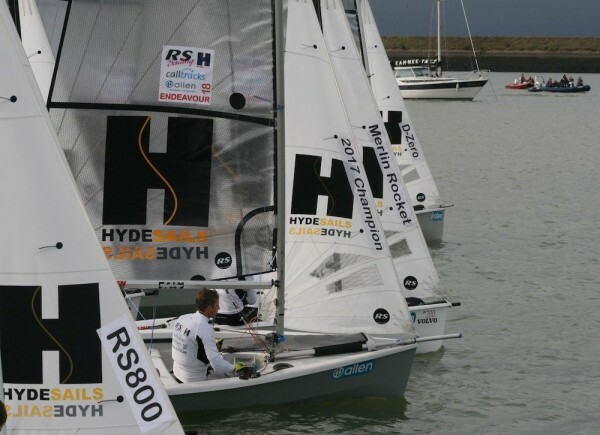 Hyde have a long tradition and involvement with the Merlin Rocket class. 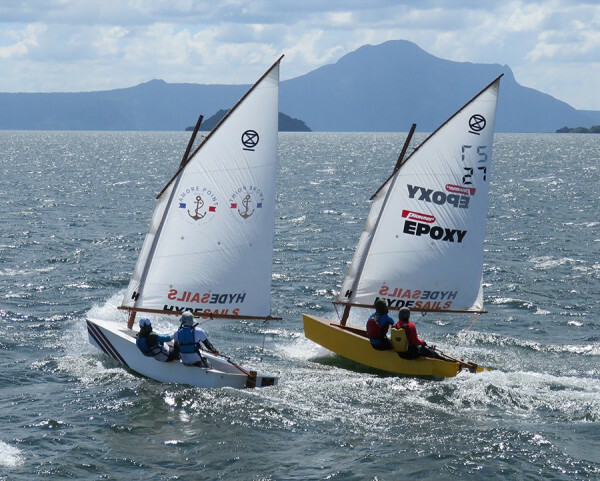 Having won many National championships not only recently but going way back into the 80s and 90s. 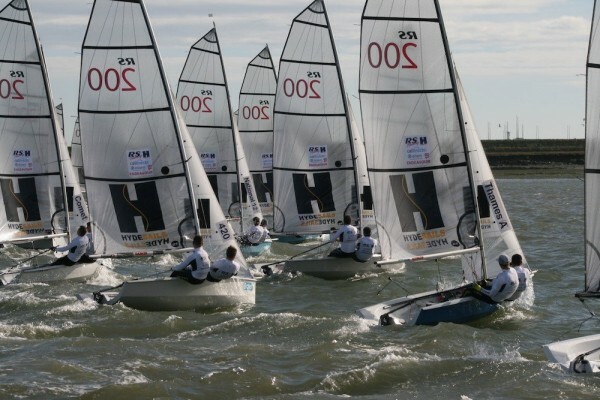 Hyde Merlin sails are known in the fleet for their consistency in shape and reliability. 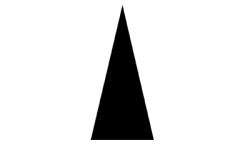 Ben and Ros McGrane have worked with us though 2016/17/18 to refine the sails and bring them up to date with the current mast sections. 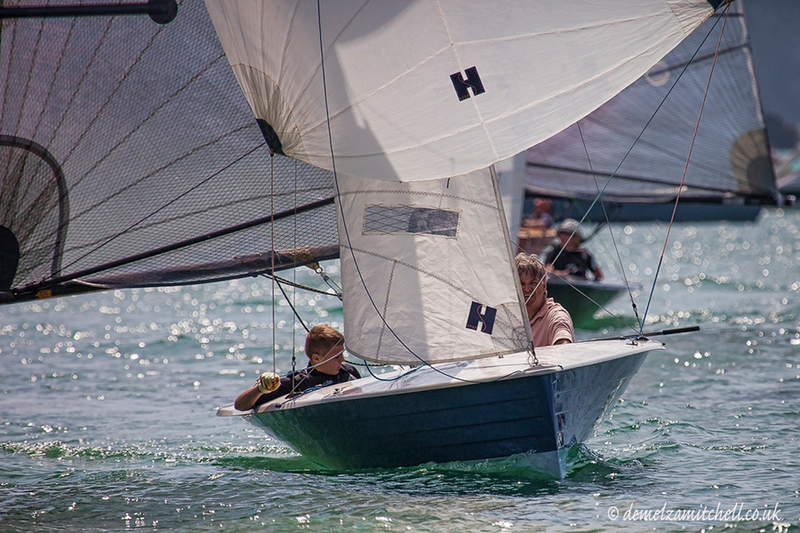 They came an impressive 2nd at the 2016 Championship holding off many of the UKs top sailors. 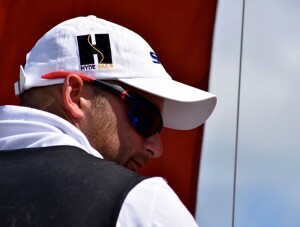 Both Ben and Hyde sails team members will be on the water and in the boat park again in 2018 – all available for advice and tips. 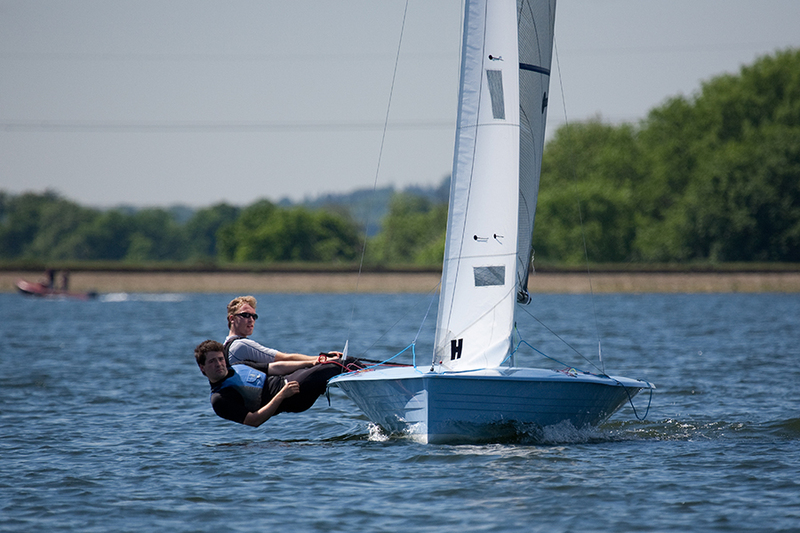 Our Championship winning sails are well proven and offer excellent value for money. 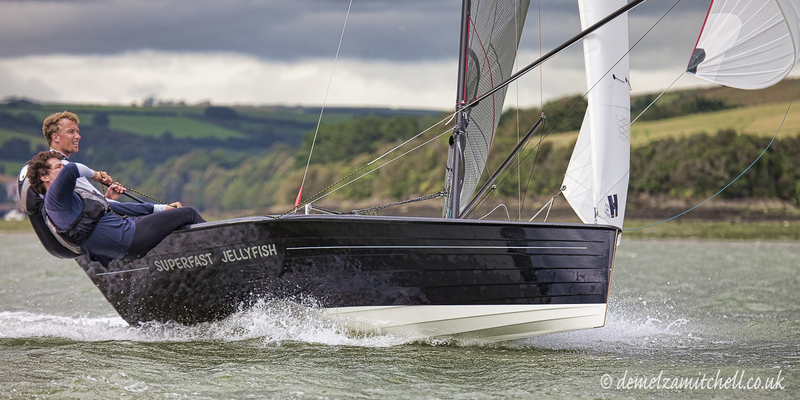 After switching to Hyde Sails at the end of 2015 Richard has worked continually to help us produce a sail package which is well suited to the stiffer masts now being used by a large proportion of the fleet. 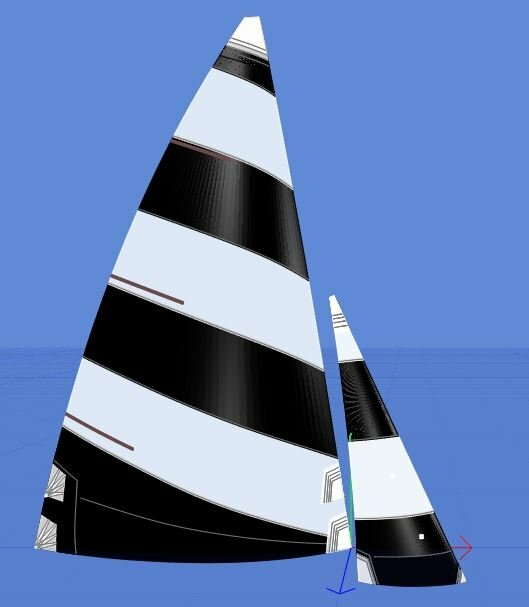 The process has included the development of entirely new jib and spinnaker designs, the mainsail has been reviewed and modified to suit the Paragon rig which has characteristics similar to the stiff Selden and Superspar tubes. 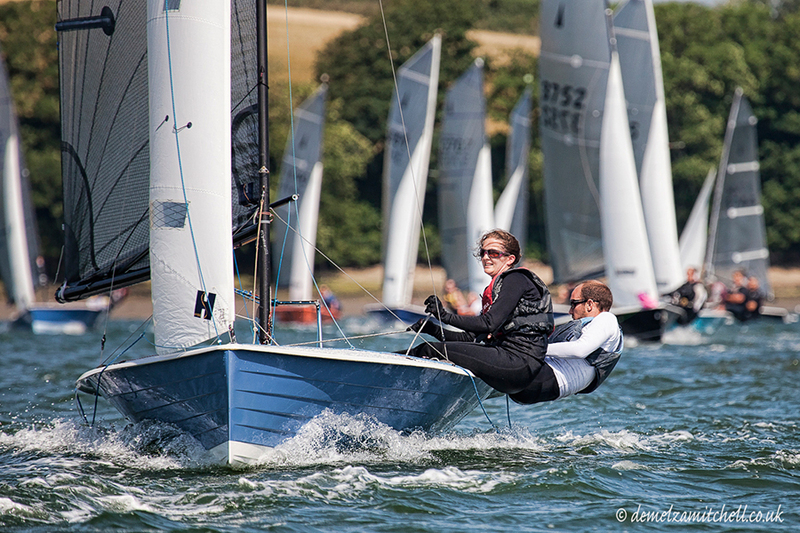 Overall we could not be happier with our sail package, with limited time on the water we have won the only 2 Merlin events we have attended in 2018 which were raced both in light and windy conditions. 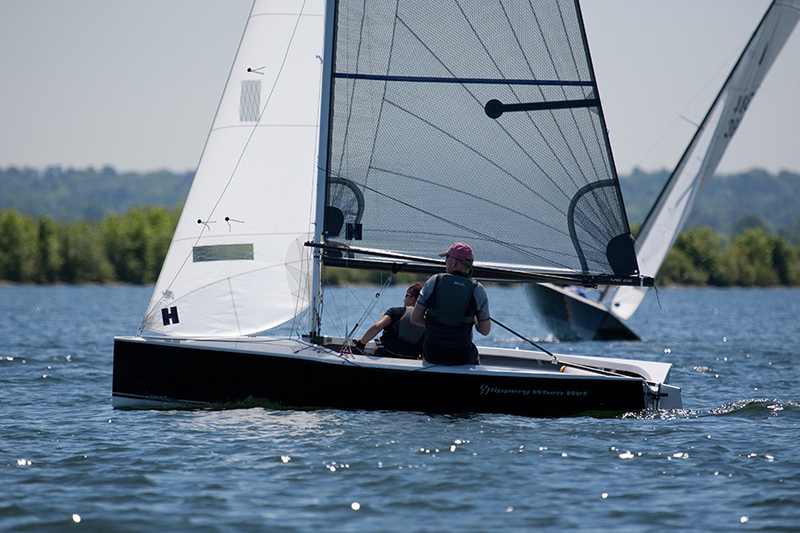 The sails are incredibly user friendly, easy to trim and perform well on all angles of sailing.